This year we are trying something new! The Black Apple Awards are going to be part of the opening night events for NWA Fashion Week | Fall 2018! 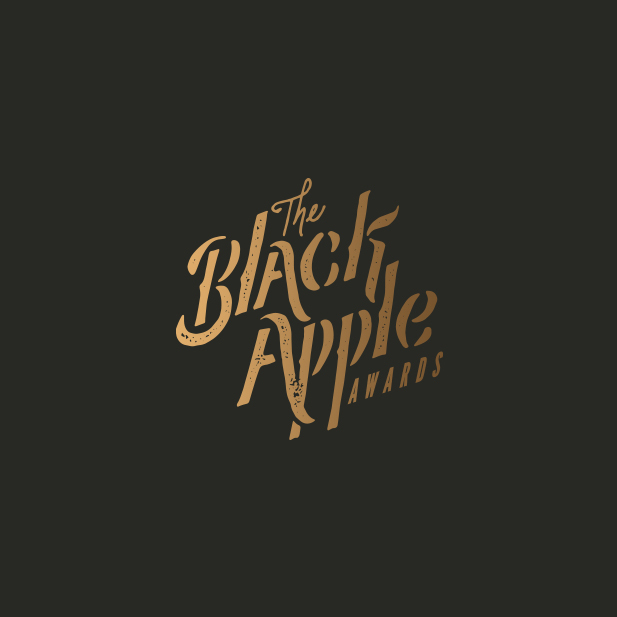 The Black Apple Awards is our annual online voting competition that honors Arkansas artists in 26 categories including maker, fashion designer, cocktail, chef, brewery, musical group, 2D and 3D artist, and more. We’ll be announcing the winners during the opening night of NWA Fashion Week this Fall. To vote for your favorite artists, musicians, makers and more please take our survey!